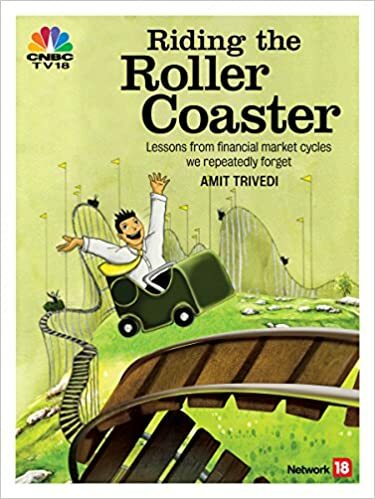 March 23, 2016 March 23, 2016 Amit Trivedi Nuggets from the book	Amit, Amit Trivedi, market cycles, Pied Piper, Pied Piper of Hameln, Ponzi scheme, Ponzi schemes, Riding The Roller Coaster - Lessons from financial market cycles we repeatedly forget, ridingtherollercoaster, too much money, where to invest? In bullish phases, often there is too much money in hand and the question is, “Where to invest?”. This is the time when a Ponzi operator appears on the scene and people follow him like the children in the story of the Pied Piper of Hameln.